Bachus Financial Services was established in 2007. We provide Accounting, Taxation, Payroll, Management, Statutory and Advisory Services. We take your Income and Expenses and can interpret them in a way that makes sense, that can help you make better business decisions and advise on how the business’ money is being spent. We provide payroll services, including payslips for montly, or even fortnightly payroll, which includes the PAYE returns. We have no hidden costs and pride ourselves in the transparency in our processes. Our USP is: Bachus Financial Services was established in 2007. We provide Accounting, Taxation, Payroll, Management, Statutory and Advisory Services. 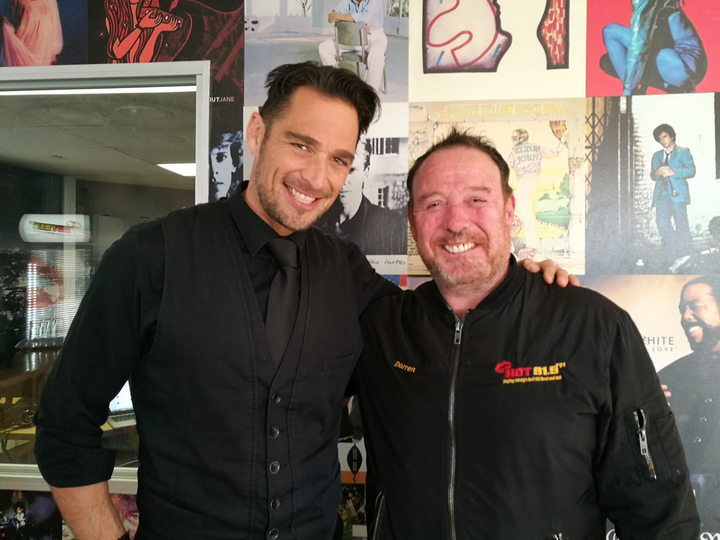 We have been in the business for over 10 years. We sell: accounting, accounting services, bookkeeping, bookkeeping services, annual financial statements, financials, financial statement, financial accounting, management accounting, taxation, income tax, tax services, payroll, payroll services, PAYE, payslips, management, tax management, financial management, statutory, statutory services, registrations, VAT registration, CIDB registration, CSD registration, Company Registration, PTY Registration, Advisory, advisory services. 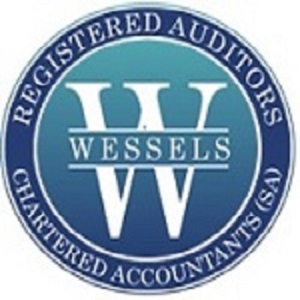 Wessels & Associates – Chartered Accountants (SA), has the strategic and analytical background to help you formulate a winning strategy and avoid making costly mistakes in any sphere of your business ensuring that every move you make, is a winning one! Our USP is: Wessels & Associates – (http://www.wessels-accounting.co.za), Chartered Accountants (SA), has the strategic and analytical background to help you formulate a winning strategy and avoid making costly mistakes in any sphere of your business ensuring that every move you make, is a winning one! Do you need an accountant, who works in the business, so that you have more time to work on your business, you have definitely come to the right place. We would like to offer peace of mind service. 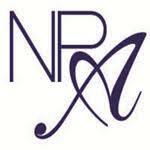 NP Accountants offers you excellent bookkeepers or accountants at affordable prices. We strive to keep your business going, compliant and saving money. We offer a wide variety of quality bookkeeping, payroll, accounting and tax services to our clients from the smallest to the largest in any industry. We aim to please by not only accounting for your transactions, but also providing you with monthly management statements and evaluations. Doing business with us makes “cents”. Our USP is: We strive to keep your business going, compliant and saving money. If you do not wish to employ a full time bookkeeper outsource this function to Better Books. We will help you understand the true performance of your business through accurate, dependable and affordable bookkeeping and accounting services. We off an off-site solution that will allow you to focus on growing your business whilst you entrust the bookkeeping to us. Our USP is: Better Books will help you understand the true performance of your business through accurate, dependable & affordable bookkeeping & accounting services. Focus on growing your business and entrust the bookkeeping to us. We will ensure that your business meets all statutory requirements by helping and guiding you where necessary. For a full list of the services on offer or a quote, contact us and let us help you get the most out of your business! SEESA and Hot91.9FM are giving one lucky candidate the opportunity to win a bursary to the value of R100 000 to study towards a degree in accounting. On 3 August 2017, Hot91.9FM’s Breakfast Show with Darren Scott announced that nominations are now open to stand a chance to win this bursary as part of Hot91.9FM’s #JoburgsHottestBursary campaign. For the entire month of August 2017, listeners from the public can nominate candidates for this bursary by sending an email to breakfast@hot919.co.za (subject line: SEESA Bursary) with their motivation as to why they must be awarded the bursary or visit http://www.hot919fm.com/joburgs-hottest-bursary/. Candidate nominations are open until 31 August 2017, after which Hot91.9FM will announce the bursary winner in September 2017. For more information about this initiative, contact tersia@seesa.co.za.